Premium Quality at a value price. A great combination of firmness for optimum back support and plush comfort. 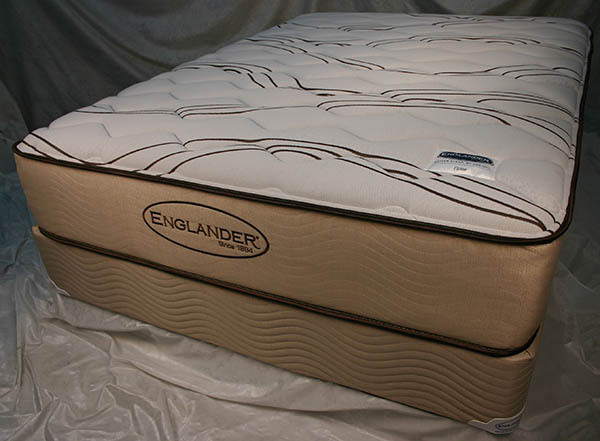 Featuring a 650 continuous coil LFK High Profile spring unit and Gel Memory Foam!